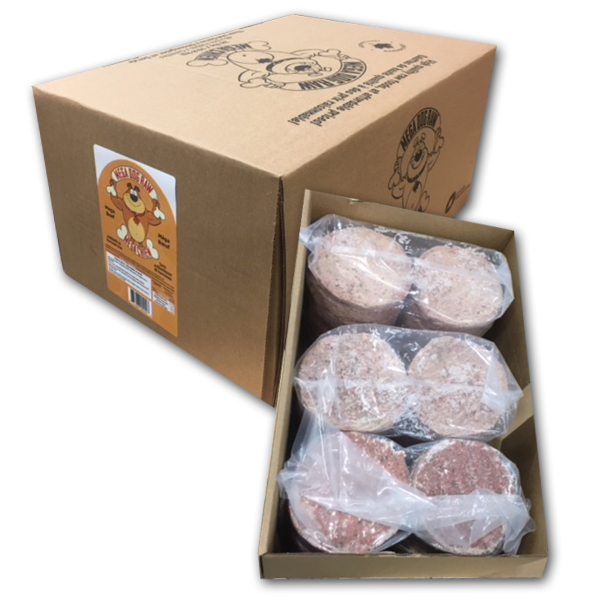 Mega Dog Raw Mega Pack is a perfect variety option for large dogs or for households with multiple dogs. This product contains all the necessary nutrients your dog needs for a complete diet including meat, bones, organs and veggies. Mega Turkey Ingredients: Turkey with bone, carrots, zucchini, collard greens, broccoli, turkey liver, kelp.